Our Big Kids Big Wooden Blocks Set of Standard Unit Blocks for homes, home schooling, home-based childcare, or family unit block play includes 24 of our larger wooden blocks in 5 classic standard unitblock shapes designed to support construction, tactile learning, and dramatic play for children ages 3 and up. If you already bought a Melissa & Doug 60 Standard Unit Blocks set that you want to expand, then this set is for you. This set adds the larger block sizes that dominate quality unit block sets but are missing or under-represented in the Melissa & Doug 60 Standard Unit Blocks set. In spite of the block count, this set contains 20% more building material than a Melissa & Doug 60 Standard Unit Blocks set. That’s because the Melissa & Doug 60 Standard Unit Blocks set is heavily weighted toward the smallest wooden block shapes and sizes in order to reduce shipping and manufacturing costs. Remember, their blocks are shipped all the way from Thailand and made of much cheaper, lighter, less durable Asian “hardwoods” like rubberwood. Our wooden blocks are infant- and toddler-safe, suitable for ages 6 months and up, so you don’t have to worry about younger siblings putting these blocks in their mouths. They are completely free of borates, pesticides, and fungicides commonly added to rubberwood harvested in Southeast Asia. We use only 100% Hard Rock Maple. 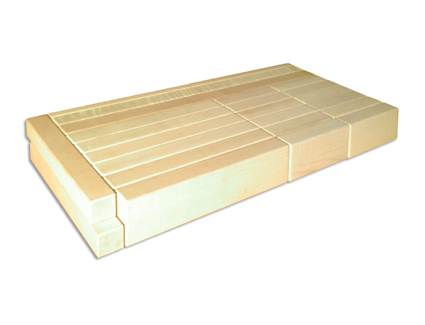 We manufactured each block in the United States from Custom Milled FSC®-Certified Hard Rock Maple. 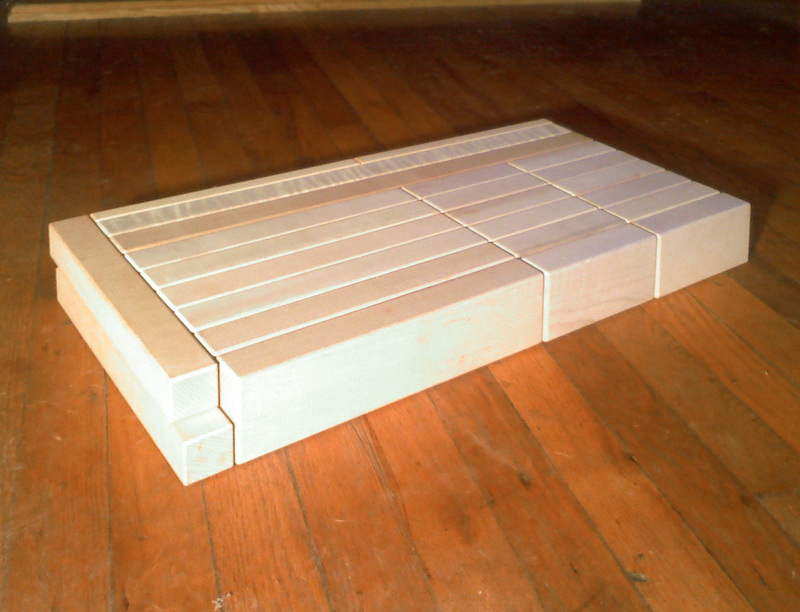 Each block is accurately cut to within half of 1/100 of an inch. This 24-block set adds more FULL-SIZE unit blocks, DOUBLE unit blocks, AND QUADRUPLE unit blocks to your existing set, including 6 of the Double Unit Block shape and other larger shapes like Quadruple Unit Blocks and Double Unit Planks to support more larger building block contructions and dramatic play.